No one can blame the European Commission of being in the hands of industry lobbies, as in both the glyphosate and neonicotinoids cases, it made “consistent” decisions, EU Health Commissioner Vytenis Andriukaitis told EURACTIV.com. 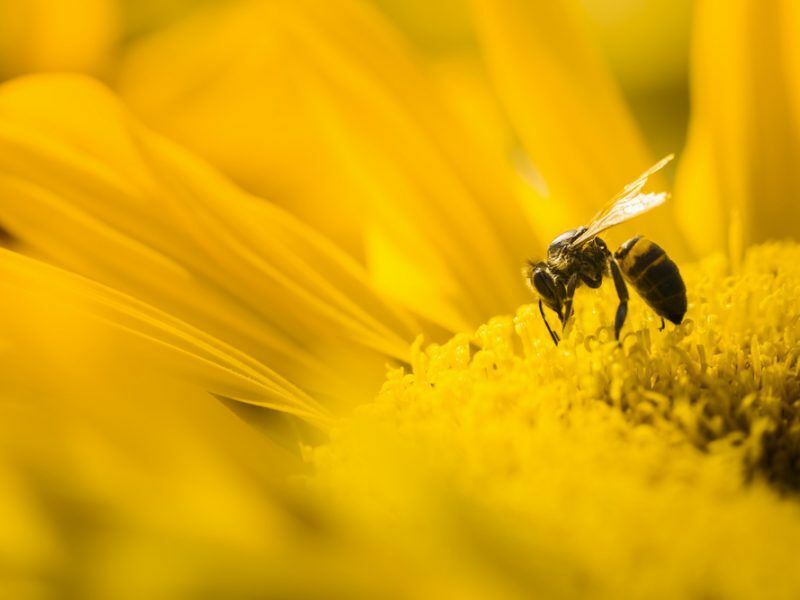 Representatives of EU member states are expected to vote today (27 April) on a European Commission proposal to ban three neonicotinoid insecticides: Bayer’s imidacloprid and clothianidin, and Syngenta’s thiamethoxam. 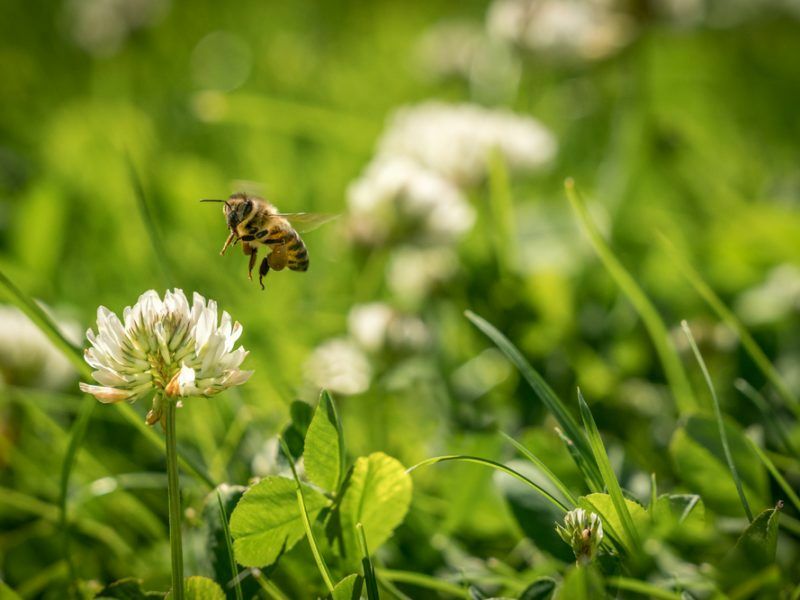 The Commission’s proposal is based on the European Food Safety Authority (EFSA) assessment, which recently re-confirmed that the neonicotinoids pose a risk to bees. 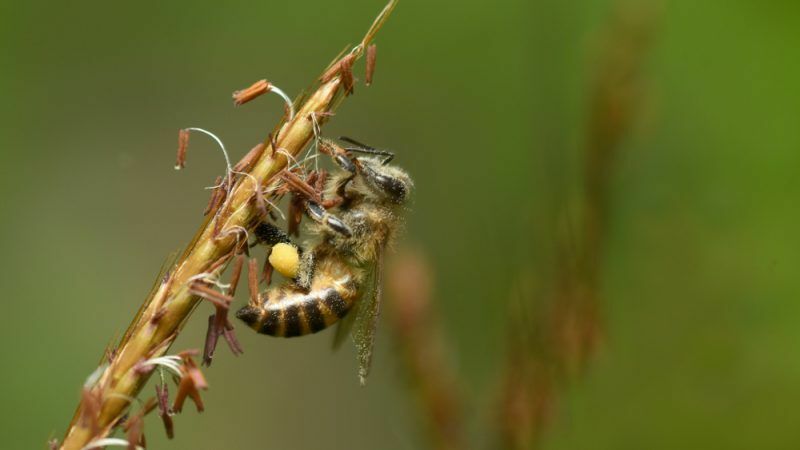 Neonicotinoid pesticides put at risk wild bees and honeybees, crucial for pollination and reproduction of many plants, according to new assessments published on 28 February by the European Food Safety Authority (EFSA). The EU executive has come under pressure from environmental NGOs as well as EU lawmakers, who recently urged the Commission to avoid another delay to a planned ban on neonics due to be discussed at the next meeting of the Standing Committee on Plants, Animals, Food and Feed meeting (SCOPAFF), which consists of member states’ experts and the Commission. Bees are considered important pollinators for over 80% of crops and wild plants in Europe, according to the Commission. Rapidly falling bee numbers in recent years due to the extensive use of pesticides has raised eyebrows in Brussels and EU capitals. But the debate has now reached a stalemate. Among the countries that are expected to vote in favour of a ban are France, Germany, UK, Austria, Ireland, Croatia, Slovenia, Luxembourg, Malta, the Netherlands and Cyprus. In the meantime, the industry has initiated three legal cases against the Commission about the current restrictions on neonicotinoids. Representing pesticide manufacturers, the European Crop Protection Association (ECPA) sent a letter this week to Commissioner Andriukaitis, asking for a delay on the vote until 17 May. Graeme Taylor, a spokesperson for the EU pesticide industry association (ECPA), commented, “If the ECJ judgement on 17 May is in favour of the companies, it calls in to question the whole basis on which the Commission has proposed the restrictions”. The European Commission is playing hide and seek with member states regarding a ban on neonicotinoids, and this benefits pesticide manufacturers who keep on killing bees and the environment, Greenpeace claims. Commissioner Andriukaitis told EURACTIV.com yesterday (26 April) that “those issues are not connected”. “I am sorry. We are going through the rule of procedures and our obligations. If the decision is not positive [at the Standing Committee] then the next step is the Appeal Committee and then it will be our proposal to solve the issue on a College level,” the Commissioner said. Andriukaitis explained that the process shows that the Commission had made “consistent decisions”. “It is a perfect example of the Commission being consistent and based on scientific evidence, procedures and rules,” Andriukaitis said. “But they must also recognise that these three neonicotinoids are just the tip of the iceberg. The use of four other neonicotinoids and other insecticides with similar effects on bees is completely unrestricted in Europe. Only France is moving towards a blanket ban on all neonicotinoids. A chemical-by-chemical approach can no longer guarantee the protection of the environment or health,” she added. But how often? Always the case?